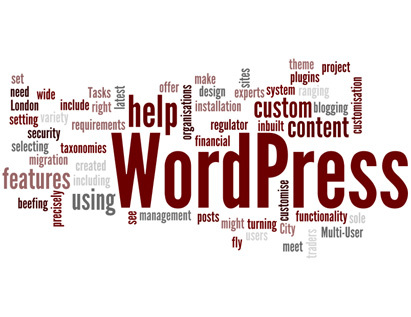 We are experts in using the WordPress blogging and content management system and can help you customise it to meet your requirements precisely. Tasks we might help with include installation or content migration, turning a design into a WordPress theme, selecting the right set of plugins to offer the functionality you need, using the latest WordPress 3 features such as custom posts or custom taxonomies, setting up BuddyPress or WordPress Multi-User, or beefing up the inbuilt security features. We have created WordPress sites for a wide variety of users ranging from sole traders to organisations including a City of London financial regulator. Why not see if we can help you make your WordPress project fly?